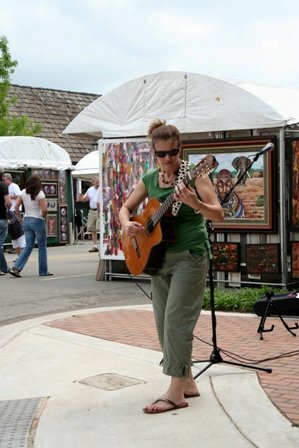 More than 100 artists exhibit and sell their works of art at the Downtown Edmond Arts Festival each year. Come to this event in the heart of charming downtown Edmond and browse through booths filled with paintings, sculpture, jewelry, pottery and more. This free event also features delicious festival food, fun activities for the kids and live entertainment. 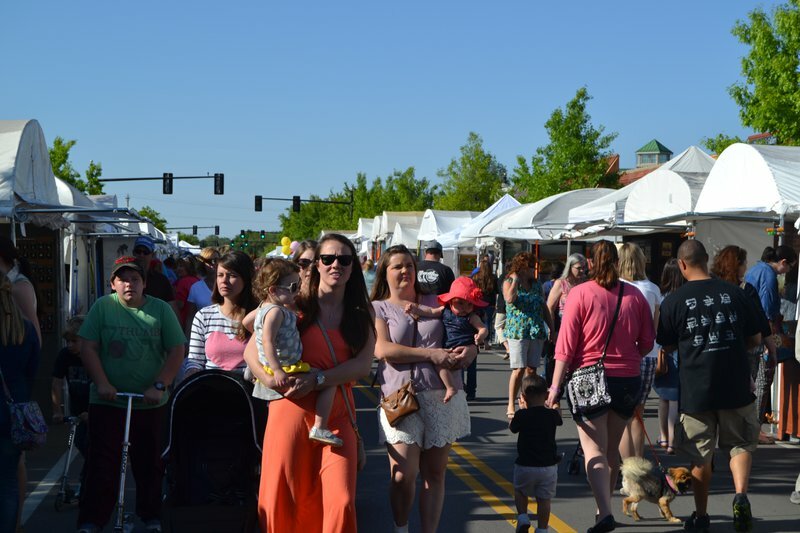 Stroll through the historic streets of Edmond making your way through the artist booths, enjoying street entertainers or simply watching as the kids have a blast. Pick your favorite specialty foods such as Indian tacos, barbecue, catfish, corn dogs or cotton candy and find a seat at the several picnic areas available for you to enjoy your meal to the sounds of live entertainment. The Downtown Edmond Arts Festival features dozens of individual artists' booths that stretch for several city blocks. Renowned Oklahoma artists as well as regional artists attend each year and bring many of their works. This is a juried show, and first, second and third place will receive cash prizes. Located at Broadway N of 2nd St to Campbell, in the heart of downtown Edmond and in the Festival Marketplace. 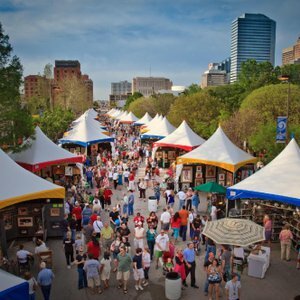 Oklahoma’s events roll out the red carpet in May, so grab family and friends for weekend getaways or day trips to popular art fairs, hometown jubilees and major metropolitan festivals. 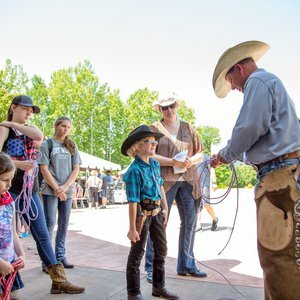 Learn why May signals the start of Oklahoma’s summer event season!